Combines the three different aspects of a successful bathing experience in a small and attractive space. 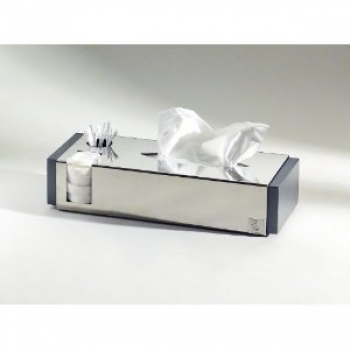 Always ready and spendable if you want tissue paper, cotton wool pads or cotton swabs. A very stylish design product for your bathroom.